Learn to sew in our classroom in small classes. No need to own a machine; use our machines. using a sewing machine and what is needed to get started with sewing. Intermediate: These classes are designed for students that have basic knowledge of sewing machines, supplies and techniques. Introduction to parts of a machine, using the machine and basic stitches with completion of a small project. 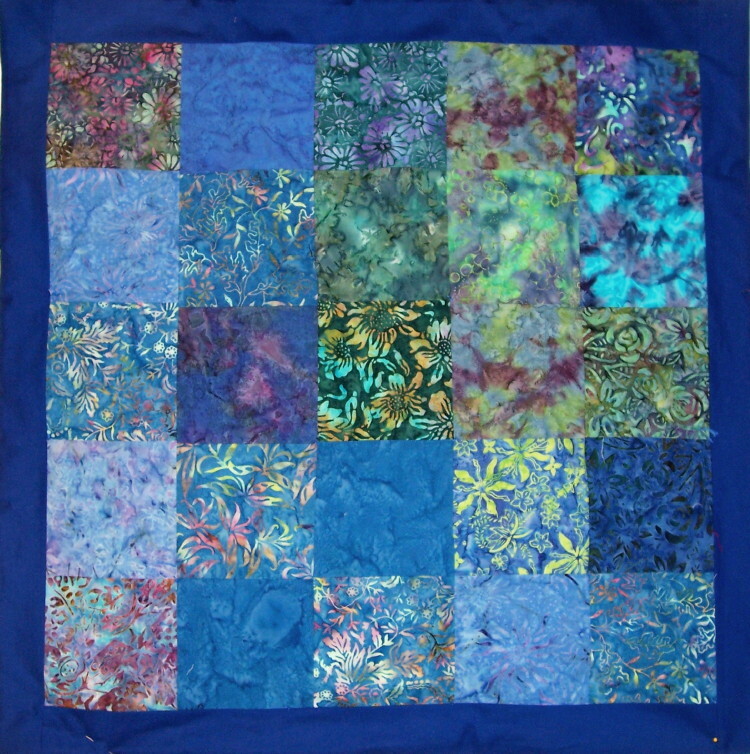 This class is 2 hours and includes fabrics and supplies for the project. Basic sewing class is required before starting quilting making class. 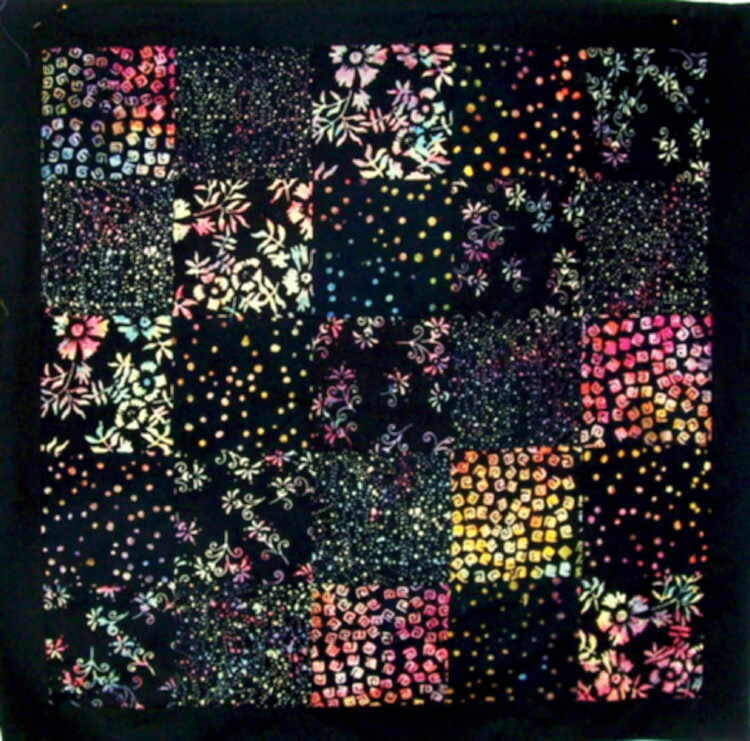 Class 1 - Quilting techniques will be shown and various patterns discussed. Students will then select pattern and materials for making small quilt top. Class 2 - Sewing of blocks in class. 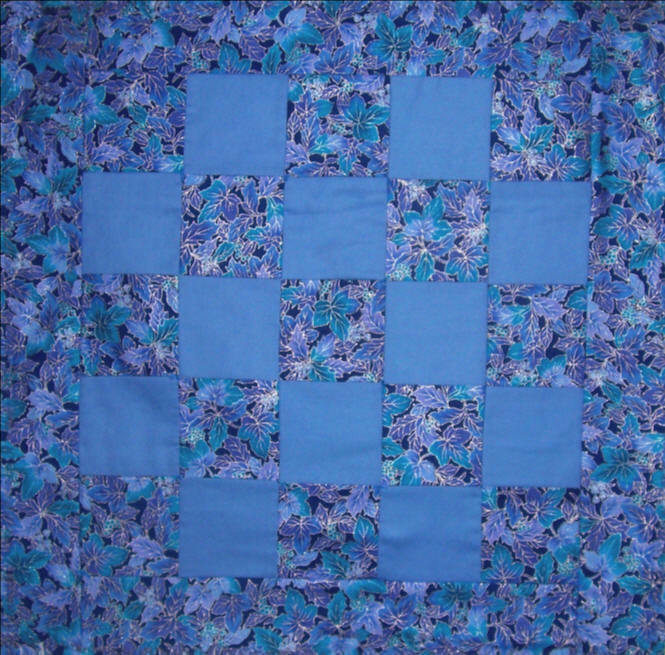 Quilt top will be started; completion of quilt top will be demonstrated and instructions and supplies will be distributed. 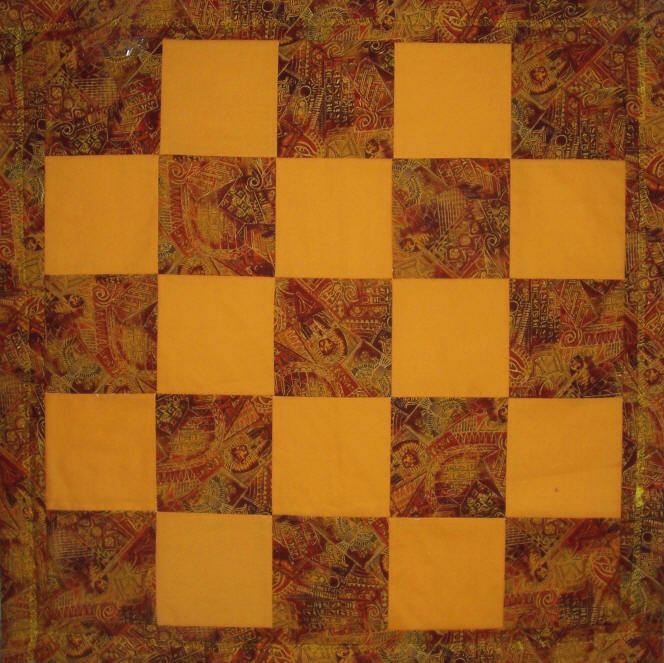 Class 3 - Quilt will be assembled using top. filler and backing. First blocks will be tied. Project will be then completed by the student at home. Student selects blocks to be used for quilt based on preference listed on Sewing Information sheet provided by student. 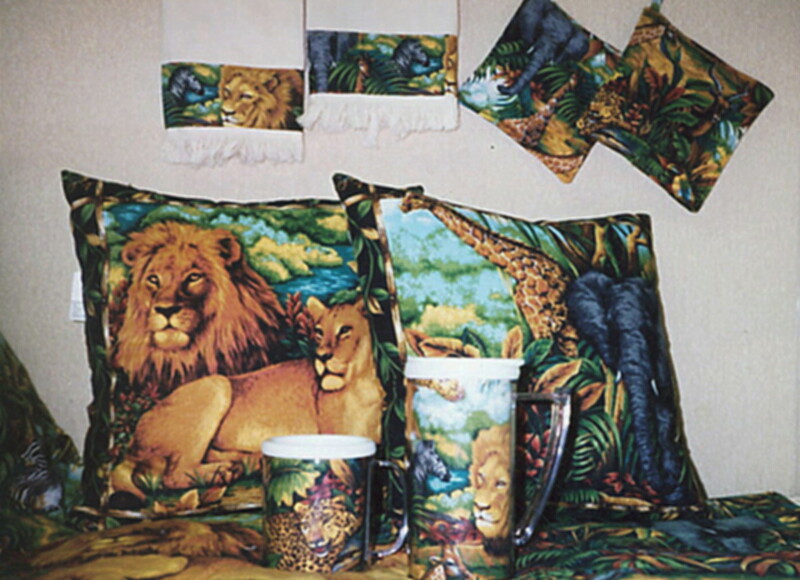 This picture shows pillow, decorative had towels, pot holders and fabric inset cups. All items can be made in craft classes. Request Sewing Class brochure from here!